Wholesale Handbags #pw-2513 Genuine leather all round zipper wallet. The wallet is made of high quality cow hide and comes with gift box. 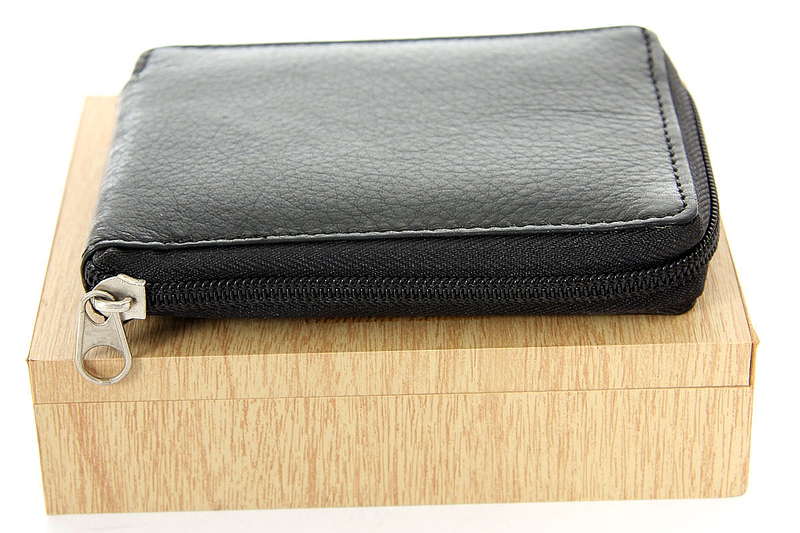 Genuine leather all round zipper wallet. 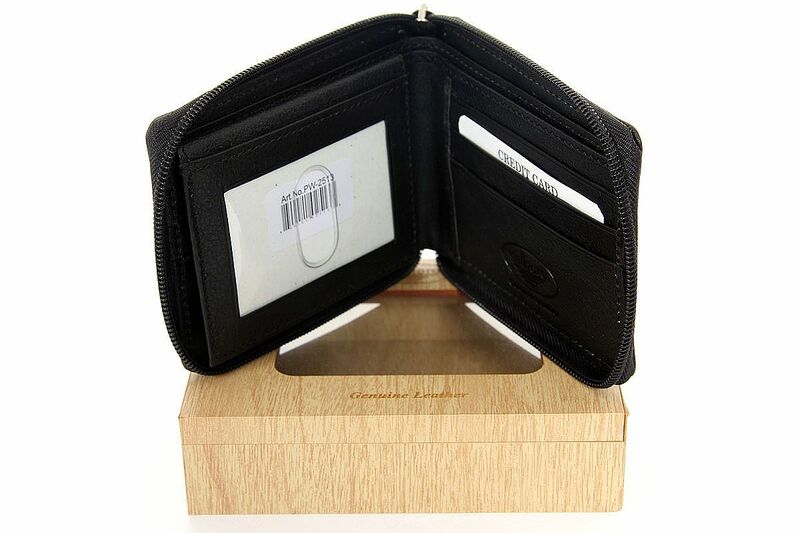 The wallet is made of high quality cow hide and comes with gift box.